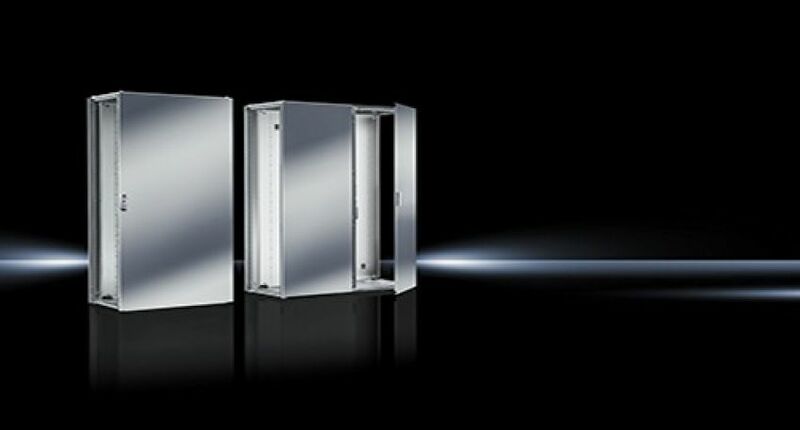 Enhanced for extreme applications | Rittal - The System. 2019-02-14. The new Rittal VX25 large enclosure system delivers significantly enhanced value to electrical engineering companies thanks to its technical features, ease of assembly and high levels of safety. Now, new versions of the VX25 are available in stainless steel and NEMA 4X to enhance corrosion protection and to ensure the equipment within it is shielded from dust, as well as from splashes and jets of water. at www.rittal.co.uk and www.friedhelm-loh-group.com or on twitter @rittal_ltd.